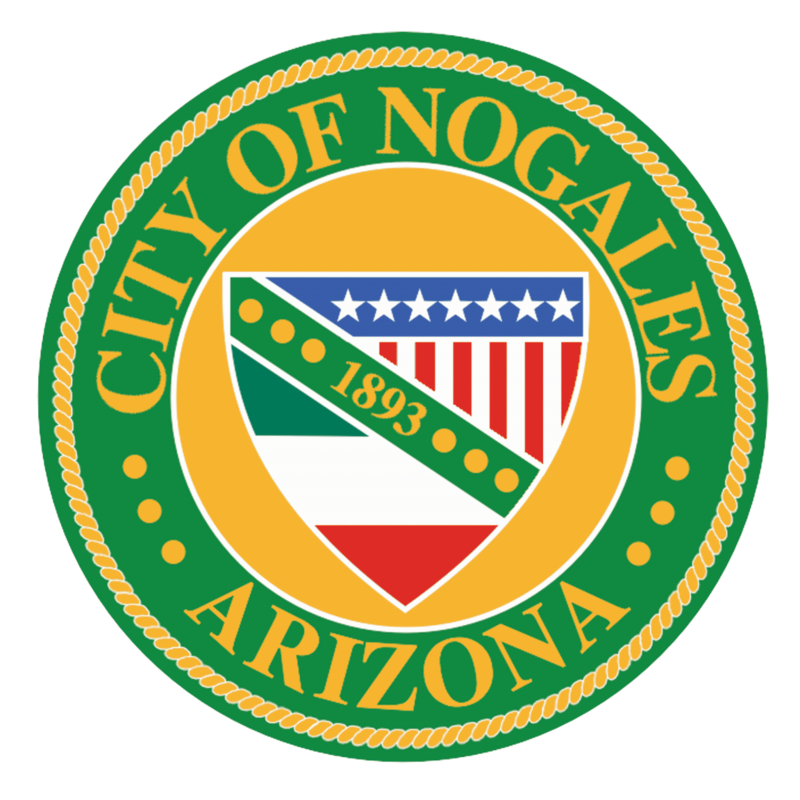 Nogales is the county seat of Santa Cruz County, Arizona. Due to its proximity to the border and its four major ports of entry, Nogales funnels approximately $26 billion worth of international trade into the United States each year. The fresh produce, manufactured goods and cattle from Mexico helps support thousands of jobs and the overall economies in both the American and Mexican cities of Nogales. Hector Tapia is the Assistant Public Works Director for Nogales and is working to revitalize the downtown community while improving the Department’s workflow. Nogales has been live with Accela Automation since November 2012. Tapia says that the goal of Nogales is to be a “One Stop Shop” for development plan review and permitting process. By using Accela Land Management in the cloud, they can address customer concerns, correct inefficiencies in the overall workflow and provide the development community and citizens access to permit status and development information where and when they want it. In addition to using Accela Land Management, the Department will benefit from Accela Citizen Access, a user-friendly web portal that provides an intuitive interface for initiating and tracking service requests. The solution will extend to iOS, Android and Windows mobile tablets and smartphones, giving inspectors and field agents access to documents in real time and the ability to update project files from their mobile devices. Agency personnel will also be able to view geospatial details of job sites using Esri ArcGIS Online and agency ArcGIS integration. Tapia was familiar with the Accela Civic Platform and its features, which were being used to improve government workflow in a neighboring Arizona city. As a small city with limited budget resources but a very active port of entry and strong trade relationships with Mexico, Accela’s cloud-based Land Management solution was ideal because it eliminated the need for purchasing new computer hardware, software and servers and allowed the agency to purchase only the licenses necessary to improve the office workflow.